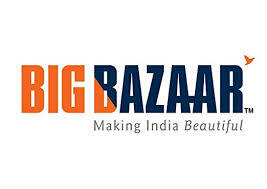 Big Bazaar Smart Search Offers April 2019 Date & Link. 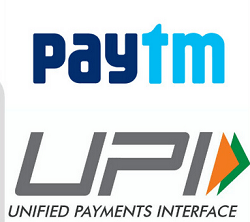 (Proof Added) Crownit Survey : Get Free Rs.5/10 PayTM Cash Or Weekly Rush Ticket Instantly. In This Post We Will Upload All Crownit Bill Upload Offer And Contest Answer. 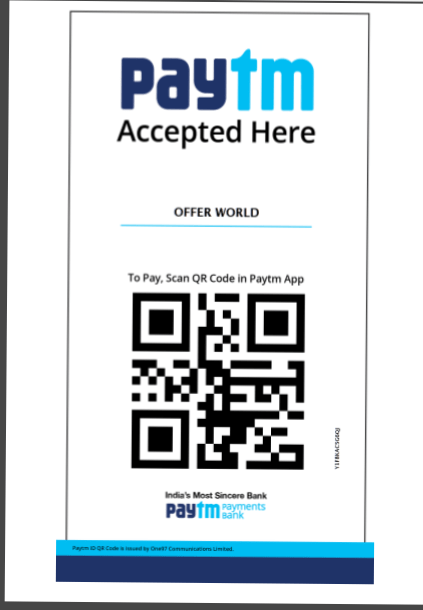 Paytm Videocon D2H Recharge Cashback Offer : Rs.50 Cashback On Rs.300. 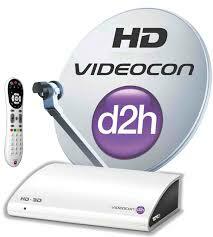 Paytm Videocon D2H Recharge Cashback Offer.